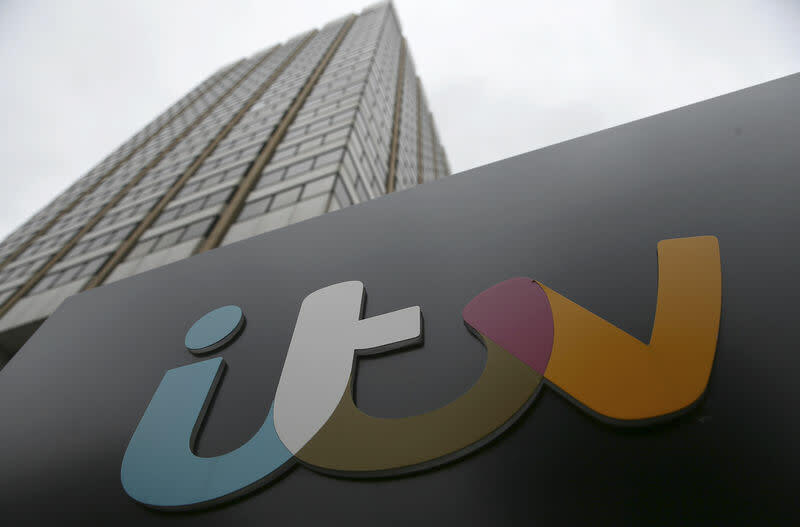 LONDON (Reuters) - An increasingly uncertain economic outlook will take a toll on revenue at British commercial broadcaster ITV in the last three months of the year, blunting the impact of a slightly better than expected performance over the year so far. Advertising revenue rose 2 percent over the first nine months but ITV said it was expected to be down around 3 percent in the fourth quarter and broadly flat for the full year. Shares in the company traded 3.8 percent lower by 0810 GMT on the back of the statement. Analysts had cautioned before the trading update that the lack of a political agreement on Britain's departure from the European Union in less than five months' time could deter major brands from spending on big advertising campaigns. Citi said the trading update was as expected, "a relief given the uncertainty". It rates the broadcaster as a "Buy". Home to Coronation Street and the X-Factor, ITV has been rebuilding itself in recent years to reduce its reliance on volatile advertising by building up its studio production arm. It has also grown the amount of advertising that goes on its online platforms, as more and more viewers use the ITV Hub to download programmes they have missed. Under new boss Carolyn McCall it is also developing its subscription video-on-demand (SVOD) business to enable it to better compete in a market boasting Netflix and Amazon.com. "We are very focused on executing our strategy to create a stronger, structurally sound business, building on our strong operating performance in the areas of the business which are under our control," Chief Executive McCall said. ITV had reported a strong set of first-half results in July, with the soccer World Cup and reality show Love Island lifting its share of overall viewing to a 10-year high, and pushing its total advertising revenue up by 2 percent at the time. It had forecast then that ad revenue would slow as the year goes on due to the economic uncertainty and tougher comparatives. In the Studio business, revenue was up 10 percent but it said the full-year outcome would be affected by the delivery of certain programmes, with no Hells Kitchen in 2018 compared with two in 2017. It said however it still had a good pipeline of shows coming through for new destinations, such as Love Island U.S. and Sunday Night Takeaway in Australia. "We are making good progress with implementing the strategy - the investment and cost saving programmes which we set out in July are on track, and as previously mentioned, we will update the market in February on our SVOD plans," McCall said.